The new What Came First release is an eight track compilation featuring music from people with close links to the club, some of them like Warboy, Tom Frankel and Sergio Sergi are artists who have played at EGG, others such as b0ld are fresh new talents who regularly attend the club. Other artists who also feature tracks include Madison & Gaudier, Oibaf & Wallen, Nalimov & Papa Tunde, Iulian Badea. 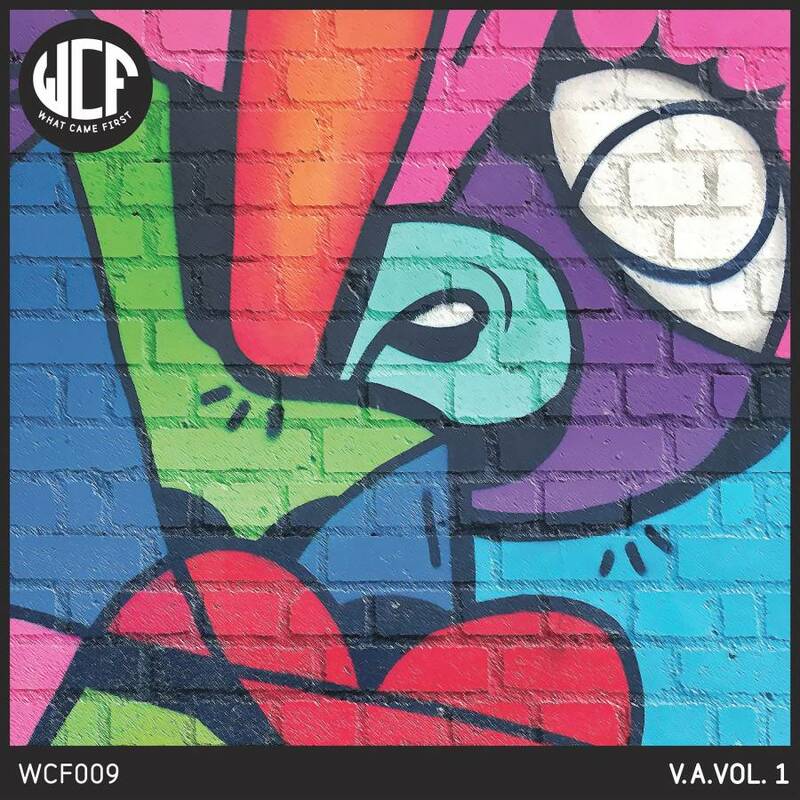 With the exception of the artists who are making their first ever release with this compilation, collectively the others have featured on record labels ranging from Moan to Southern Fried. Like the club, the release covers a full spectrum of Techno right through to chic sounding Tech House incorporating melodic grooves and big room beats along the way.